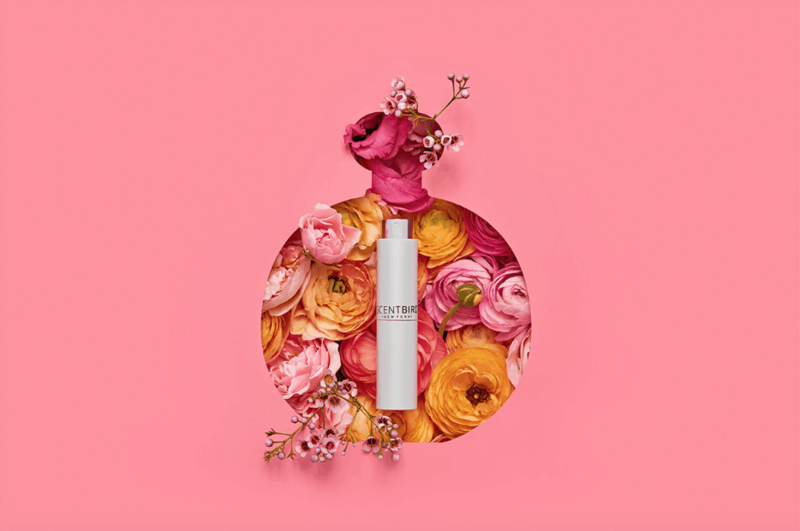 The Scentbird best deal ever is back! New subscribers can use coupon code GETHESCENT to get 50% off your first box. Scentbird ($14.95/month) is a monthly fragrance subscription service. Each month you will receive an 8 ml purse spray (enough perfume to apply daily for a whole month) of any fragrance of your choice. Your first month will also include a custom perfume atomizer to protect your perfume. Scentbird has over 300 fragrances to choose from, but if you don’t make a selection, they will send you their monthly featured scent. ← Luxor Box – Switching to Quarterly!